What to do with all those old outdated LP vinyl records that aren’t needed anymore? Well, instead of filling up our landfills, some entrepreneurial and environmental minded genius came up with the idea to recycle them into drink coasters! Brilliant! 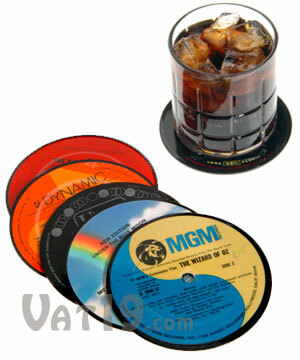 Recycled LP Record Coasters feature various and random artists from all music eras. 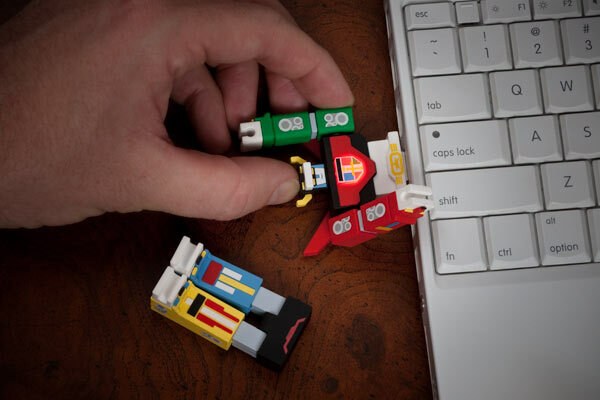 Cool gift idea for retro and music lovers! How do Jedi and Sith eat sushi? With their Lightsaber Chopsticks of course! Enjoy your sushi, noodles, or any food you want with these cool Star Wars utensils. Pick sabers from all your Star Wars favorites including Luke, Vader, Yoda, Dooku, Anakin, Darth Maul, Mace Windu, and Obi Wan. Just remember, no fighting with your food! Know someone who just loves wearing those funky, weird, or funny t-shirts? BustedTees has new unique off-the-wall t-shirts every month! When you sign up someone for the BustedTees Shirt Of The Month Club, that person can have his pick of any of their many hilarious shirts. Sign up 3, 6, or 12 months. Want your pad to look like it’s been through a ninja invasion? 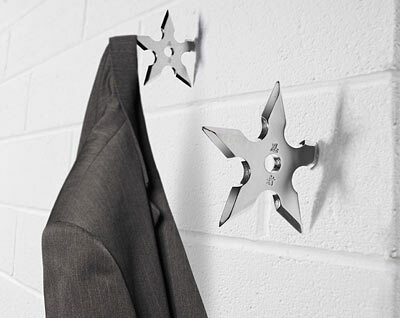 Add some of these cool Ninja Star Coat Hooks. Put them into your wall and hang your jackets up ninja style! 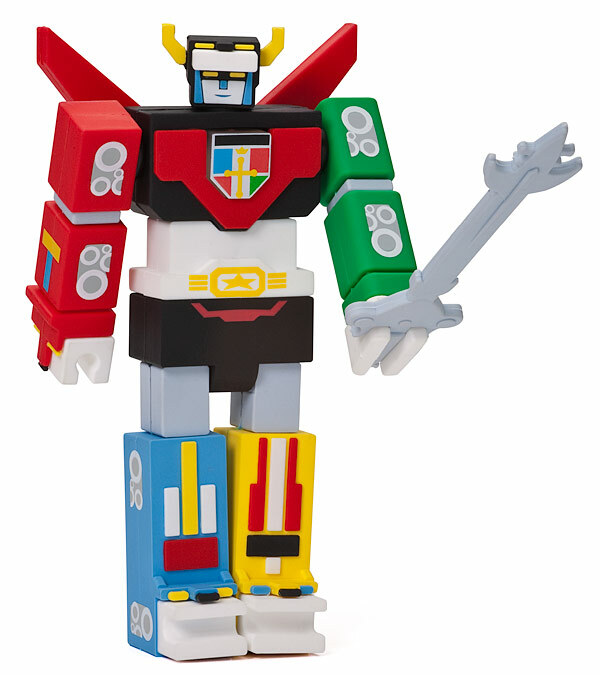 Sorry, black ninja uniform or enhanced fighting skills not included. Need a drink on the links? Well, now you can enjoy a drink without interrupting your game. The Golf Club Drink Dispenser makes a great gift for any avid golfer that needs to quench their thirst. With a real head and shaft, operated by a battery-operated pump, this “club” holds 54 fluid ounces (1.6L) of any hot or cold beverage. Now go hit the links and have a drink!